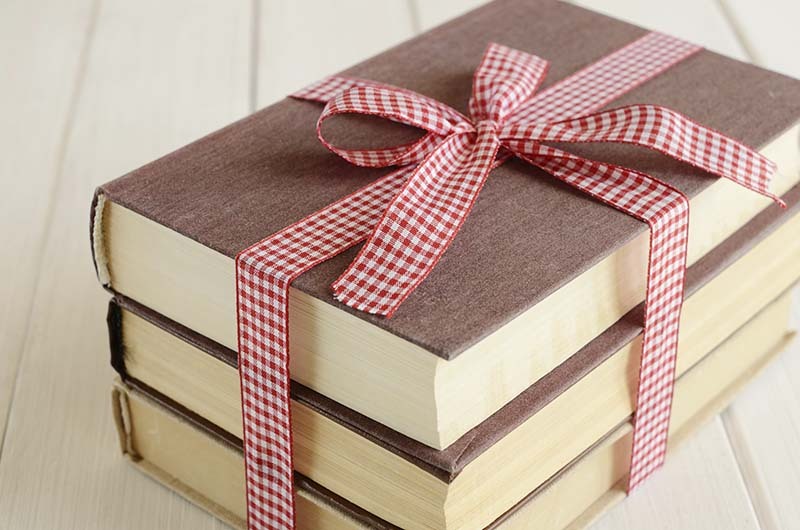 When Is a Second Edition Right for Your Book? Whether or not to publish a second edition for your book is a tough decision. We can help. 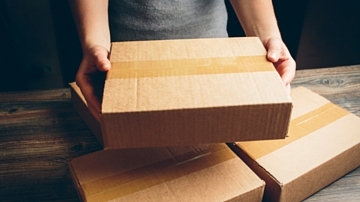 What does fulfillment do for your book distribution plan? Use fulfillment to sell directly to consumers from your website and make more money in the process. Want your book printed and ready by Christmas? This is what you need to know to make it happen. The book specs you choose will affect the look and feel of your book—and more importantly, its printing costs. Here’s how to choose the best book specs. Planning your book printing project on the way to publishing can be complicated. Here’s a step-by-step guide to working through the process. What does it mean to act as your own publisher? 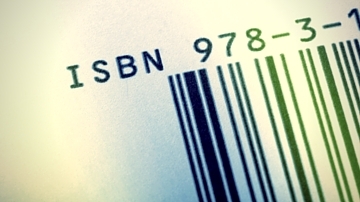 Here’s what you have to do, including buying an ISBN from Bowkers. 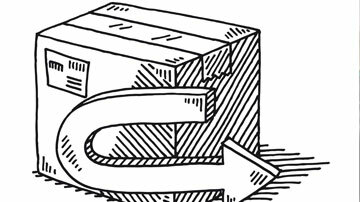 Is Offset Printing Right For Me? 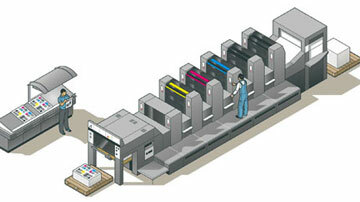 Offset printing is the highest quality book printing available. 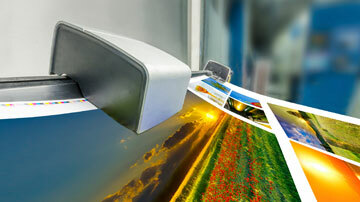 If you are looking to use offset printing, we can fit you with the printer that best suits your needs. How long does it take to print a book with offset printing? 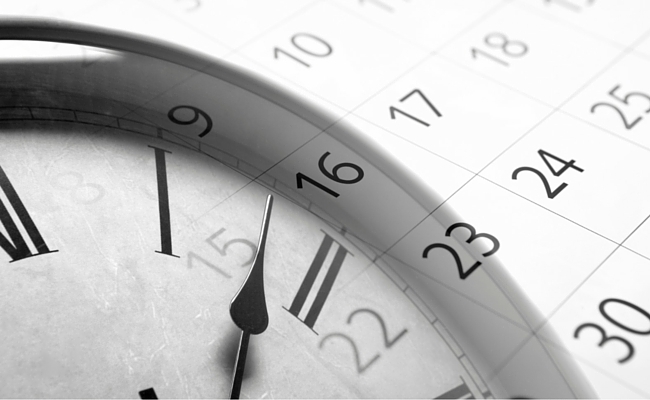 Here’s a timeline for offset printing, and how different factors might affect your printing times. 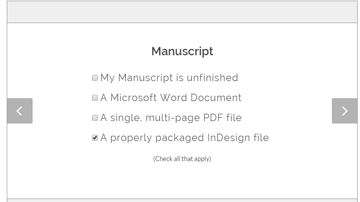 Interior formatting is one of the final steps before your book is ready to go to print. If you need assistance formatting your book's interior, we're happy to help! 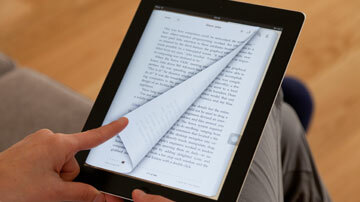 Do you know the difference between epub and mobi? Visit our Ebook File Types resource page to learn how they differ! 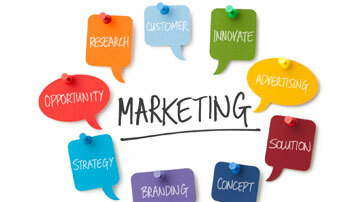 To create an effective book marketing plan, you must keep a few things in mind. First, you must determine who your audience is, what they want, and how to reach them. Offset printing requires the use of printing signatures. Not sure what that is? Head over to our Printing Signatures resource page to learn more. 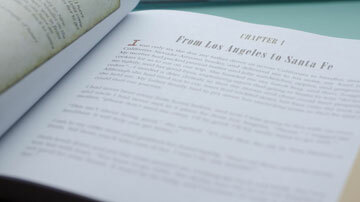 When you order interior formatting, our professional designers will typeset your manuscript. To ensure a smooth design process, we ask that you adhere to the following guidelines. 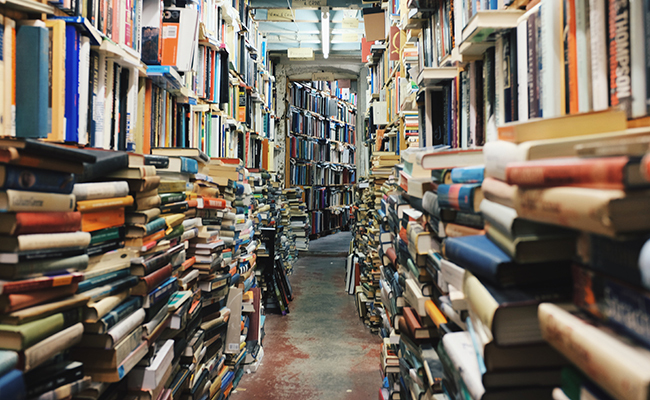 Most stores won't stock your book unless you are part of a Returns Program. Visit our Returns Program resource page to learn why it is essential for distribution. 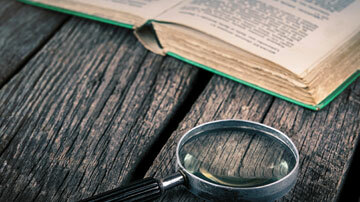 Digital printing is often a better option for short-run book runs. 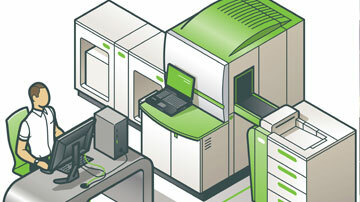 Visit our Digital Printing resource page to learn more about digital printing. 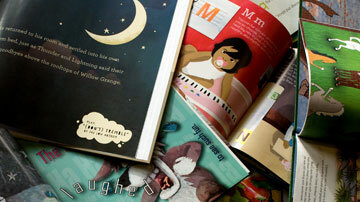 Children’s books are one of our specialties, so we know what it takes to make them stand the test of time. Learn more about our paper and binding recommendations for children’s books. If you've got a cookbook, children's book or heavily illustrated book, color printing might be the perfect choice for you. 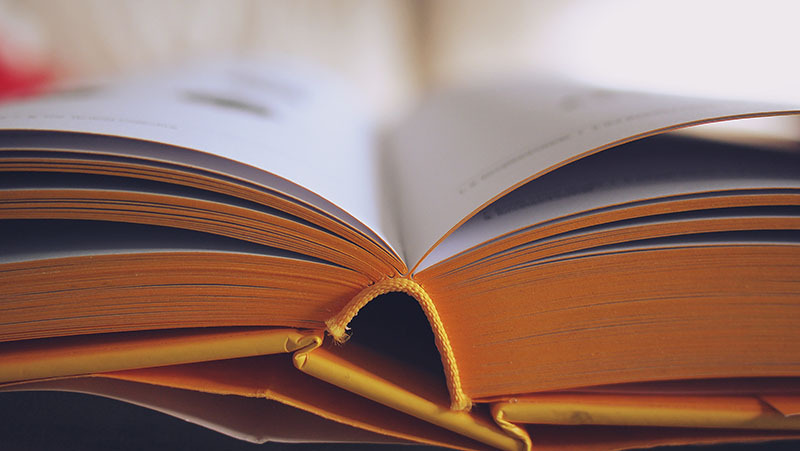 Visit our Color Printing resource page to learn more about printing your book in color. You'll hear a lot of new vocabulary when learning about book printing. 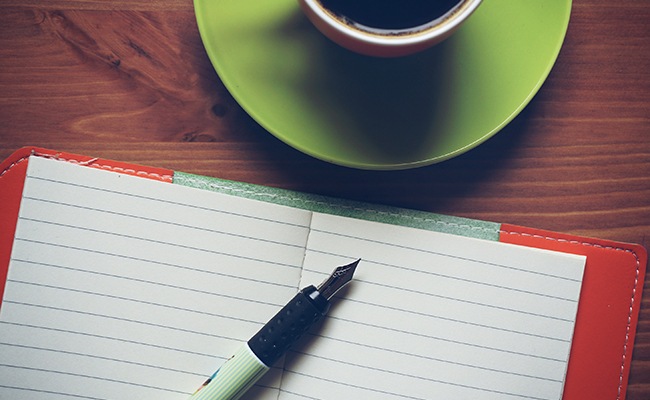 We've put together a list of terms to help bring you up to speed! 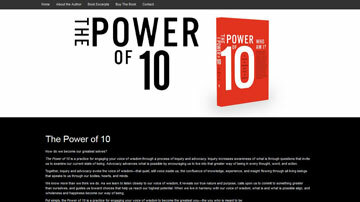 An author website can be the first point of contact a reader has with your book. 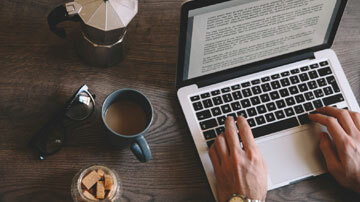 Learn how BookPrinting.com can help launch your author website. 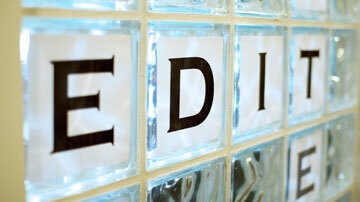 Editing is a crucial component of the publishing process. Learn more about the editing services BookPrinting.com offers. 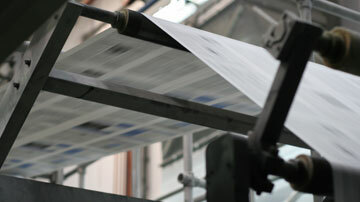 Is your book press ready and all set to print? Take our press ready quiz to find out! 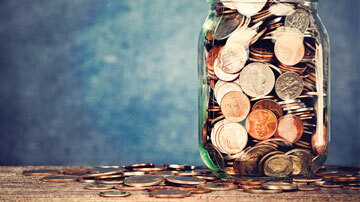 There are many factors that go into determining your book royalties. Our detailed infographic walks you through how to determine your royalties. Can you name that part of a book? 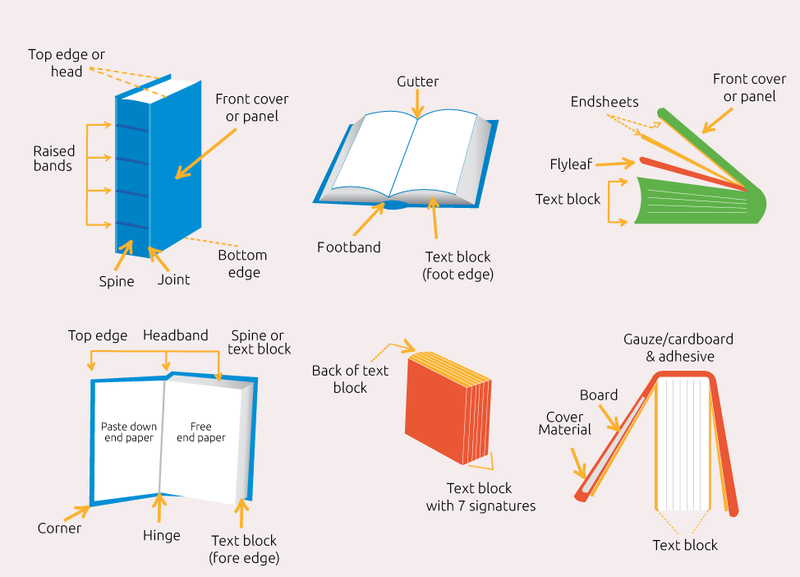 Use our infographic to learn the different parts of a book, so you know what to refer to in the offset printing process. 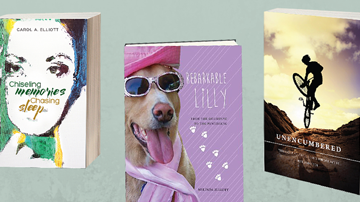 We understand the importance of cover design, which is why we work with authors to make sure their covers stand out. Check out some samples of book covers we've designed.